Sherri started with Canon Capital in October, 1999 and concentrates the majority of her efforts in auditing and not-for-profit entities. 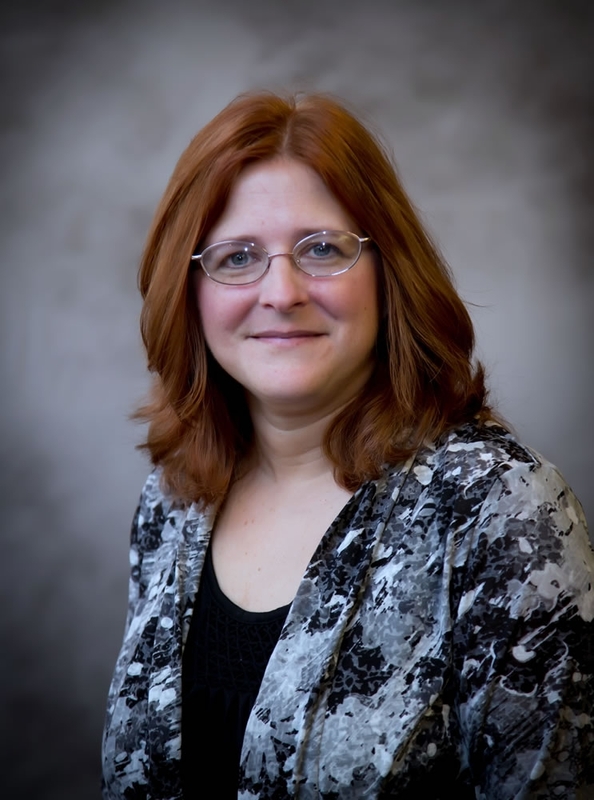 Sherri received her BS in Accounting from Millersville University and has over 25 years of experience in public accounting. Her experience includes non-profit auditing as well as work in the private sector. She serves on the board of Sisters U and enjoys reading, traveling, watching movies and spending time with her family and dogs. She has a special fondness for individuals with disabilities like her son Tyler, and this has led to her continued interest in non-profit entities and their missions. Sherri resides in Harleysville with her husband and two sons.